Join Ginny for an evening concert at North Isanti Baptist Church! Ginny Owens will be playing a Christmas concert at 6pm at Beautiful Savior Lutheran. Ginny will be performing at Limon First United Methodist Church. This event is open to the public. 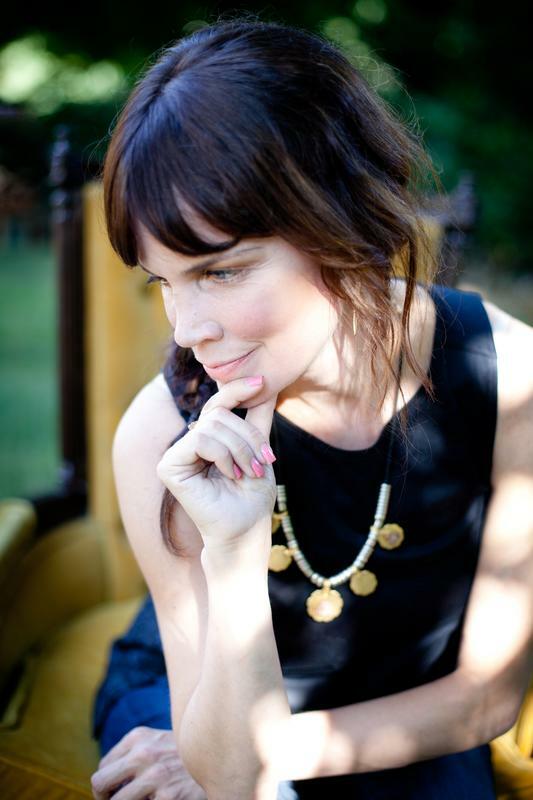 Ginny Owens will be performing at the Lincoln Community Hospital & Care Center! This event is open to the public. Come join Ginny for a House Show! 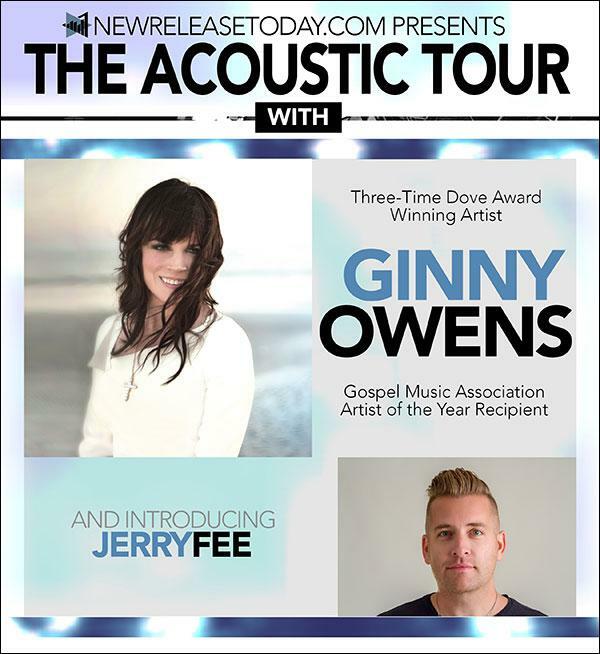 Join Ginny Owens at North Isanti Baptist Church in Cambridge, MN at 6:30pm! Join Ginny and her friends, The Lockwoods in celebrating their newest album releases! Be the first to hear the new music and purchase the album before anyone else!